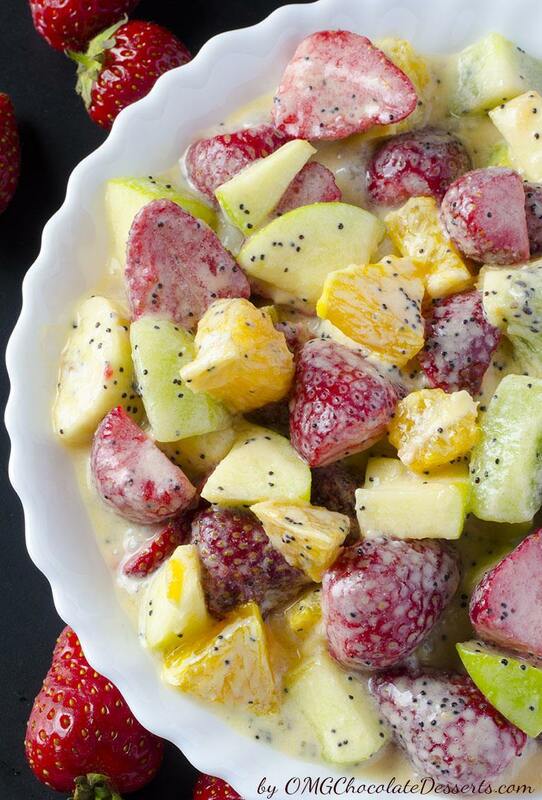 Fruit salad – nothing easier! Is there anyone who never prepared this mix of vitamins at least once? I prepared it a million times, but never until now did I have the idea to take a picture and put it on my blog. 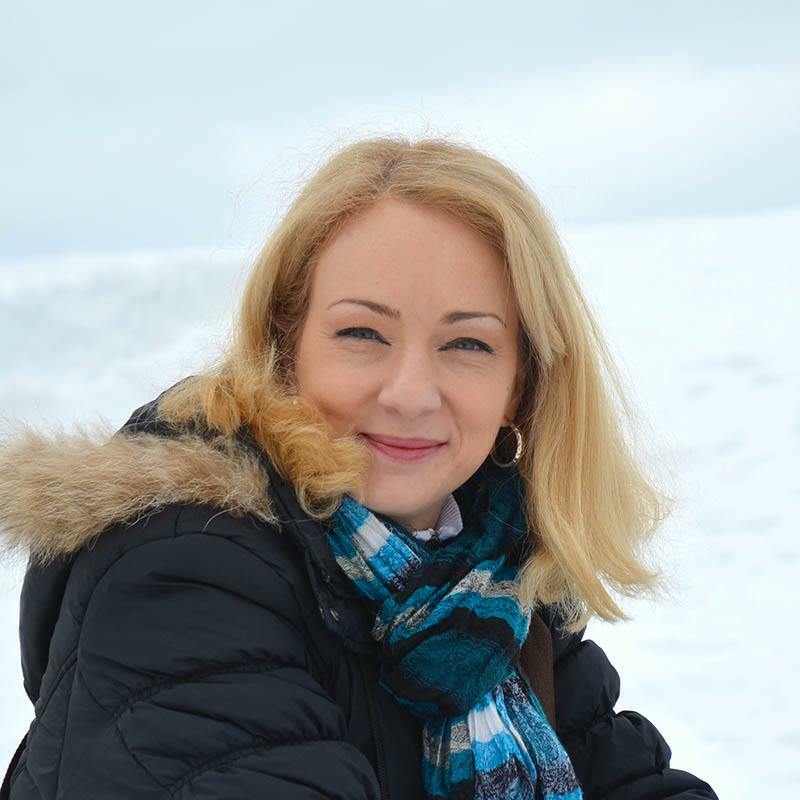 „What is so important about it in order to put instructions for fruit salad as a post on the blog? I was thinking looking at a few posts which came up on Pinterest in the last few weeks. Of course, only after I read a few posts about fruit salads, I saw for the billionth time that I’m not really the best cook in the world when fruit salads are concerned. There are small, but yet very important things that can make the salad even more tasty. Of course, there is nothing better for a speedy recovery of a tired sportsman then a tasty, refreshing fruit salad! So, I came to the decision to cut my husband’s favorite fruit and prepare a salad for him! Apples, strawberries, kiwi, bananas, oranges… What else to say but: there are no boundaries when it comes to fruit salads. 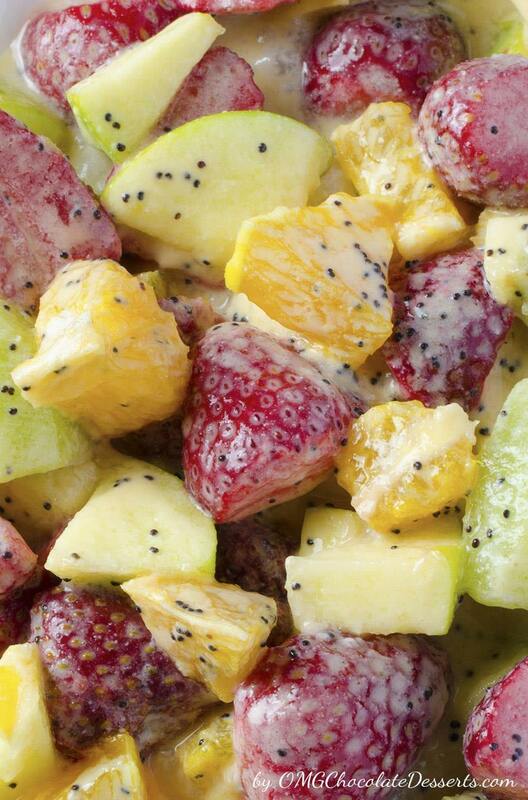 Simply put in every kind of fruit you like. And then comes the secret ingredient which I tried for the first time: poppy seeds dressing. In a special bowl, i made a beautiful mix of honey, squeezed orange, sour cream and two small spoons of poppy and mixed it with already cut pieces of fruit. Yummy, I finally have a reason to take a photo and write a post about fruit salad for the first time. And my husband saw the difference almost immediately. MMM, interesting, this is not like the fruit salad you usually prepare. There is really a reason you spend hours and hours on your food blogs“, he concluded munching. And all the fame for this poppy seed dressing I have to give to Sandy from the Reluctant Entertainer blog. Thanks, Sandy, and keep up the good work! Quick and easy, refreshing sour cream and poppy seeds dressing, perfect for any fruit salat combo. 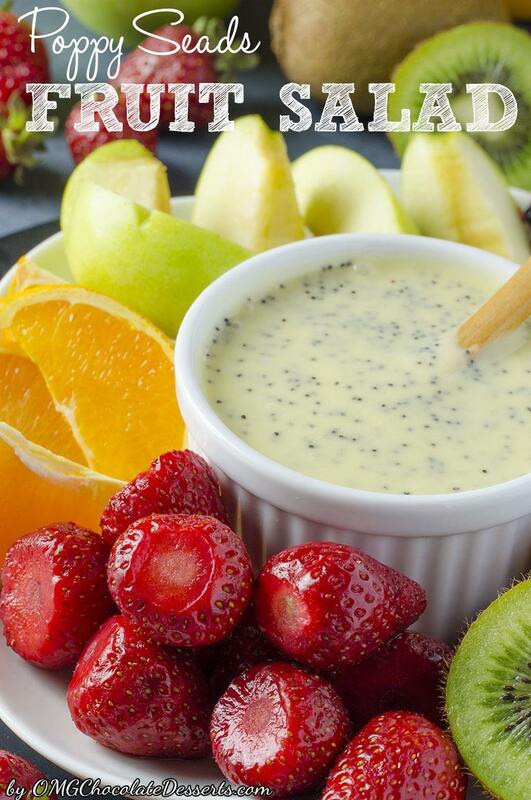 To make the dressing stir together sour cream, honey, orange juice and poppy seeds. Pour over chopped fruits and mix really gently.